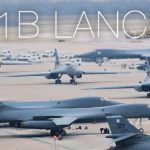 This may be the most stunning B-1 Lancer video ever. 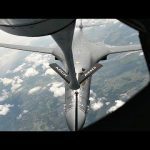 Video includes: B-1 bombers taxiing, takeoff, aerial refueling, bomb drop training, and landing. 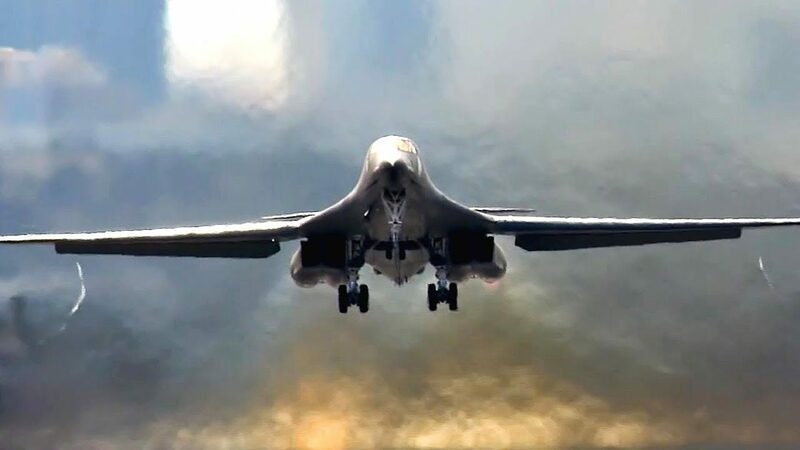 A marvel of high-tech engineering, the Rockwell B-1B Lancer is a supersonic variable-sweep wing, heavy bomber used by the United States Air Force. 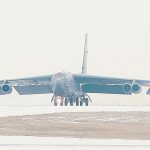 The four-engine supersonic jet was originally designed for nuclear capabilities but later switched to an exclusively conventional combat role. 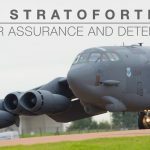 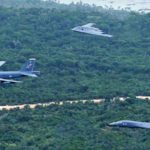 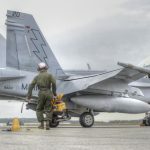 Posted On August 14, 2017 in Air Force, Military with 0 Comments.Tagged: aircraft, B-1, B-1 Bomber, b-1 bomber dropping bombs, B-1 bomber in action, b-1 bomber take off, B-1 Lancer, B-1B, B-1B Bomber, b-1b bomber in action, B-1B Lancer, Military Aircraft, Rockwell B-1, rockwell b-1b lancer, United States Air Force, us air force bombers, USAF.